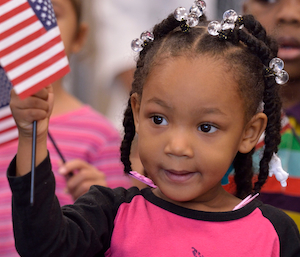 The school district serves more than 100,000 students, which makes it the 27th largest school system in the United States. Click here for more details. 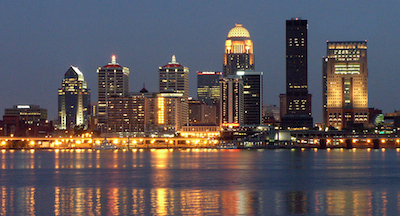 You also may want to find out more about the city of Louisville. You also may want to check out individual school profile pages and school performance data. At all grade levels, JCPS lets parents choose the school that best meets their child's needs and matches his or her learning style. 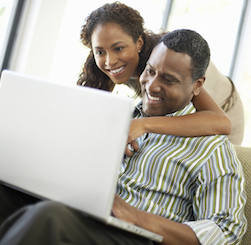 Click here for an overview of your choices. 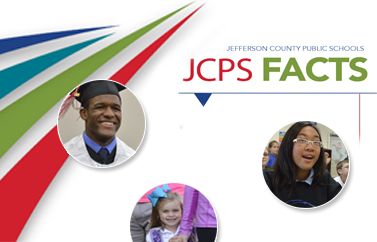 Check out the district's Choices guide to JCPS schools and programs. Choices is available in elementary, middle, and high editions. If your child has never attended a JCPS school before, you'll first need to register with the district. Then you can apply to schools and programs. You can do both through your computer. Click here for details. The JCPS School Finder is an online tool that shows you which schools serve your home address. You also may want to learn about the district's school choices and check out specific school websites. View a printable school directory here. 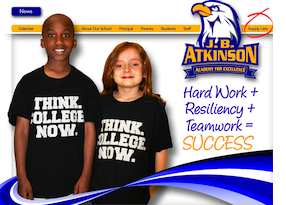 Most JCPS elementary, middle, and high schools have their own websites. Click here for a list. The JCPS Health Services Department promotes healthy lifestyles and ensures healthy learning environments throughout the school district. The staff of the JCPS Health Services Department works to promote healthy lifestyles and to ensure healthy learning environments throughout the school district. Find out which bus your child will ride, and locate the stops closest to you. 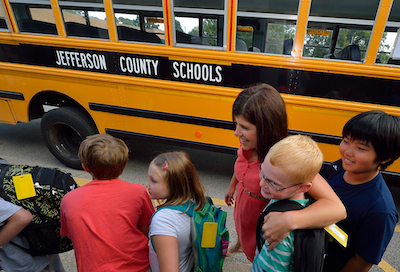 You also can get general information on JCPS transportation services. 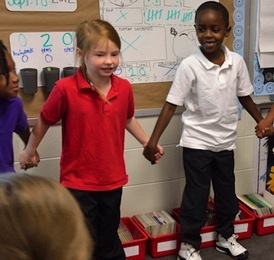 JCPS serves children 4 years old and younger through a range of programs. You even can apply to Early Childhood Programs online and upload required documents. 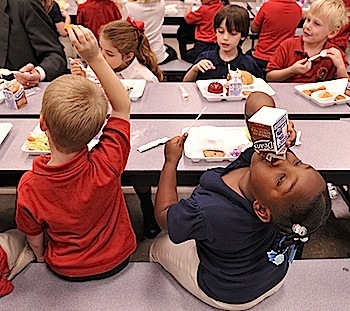 The Nutrition Services Department offers an array of information on school meals. The 15th District Parent Teacher Association (PTA) advocates for children throughout Jefferson County and supports several activities and programs that boost academic achievement, including the Clothing Assistance Program (CAP). 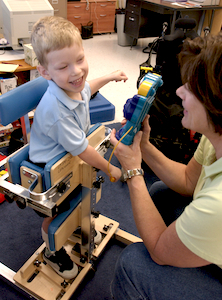 The Child Enrichment Program (CEP) offers high-quality care for kindergarten through eighth-grade students. Click here for more information on CEP. 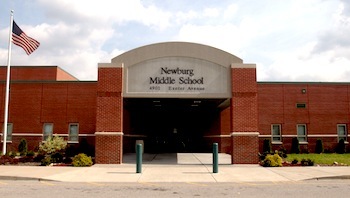 In addition, many Louisville organizations (such as Boys and Girls Clubs) have partnered with JCPS to provide Learning Places that offer after-school educational programs. Other organizations (such as the Kentucky Science Center) offer Enrichment Sites, which are great places to visit for fun, educational activities. Use our Learning Place Finder to locate the organizations and enrichment opportunities near you. 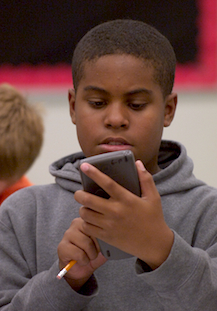 Many Louisville organizations (such as Boys and Girls Clubs) have partnered with JCPS to provide Learning Places that offer after-school educational programs. Other organizations (such as the Louisville Science Center) offer Enrichment Sites, which are great places to visit for fun, educational visits. Use our Learning Place Finder to locate the organizations and enrichment opportunities near you. There are many ways to help students. 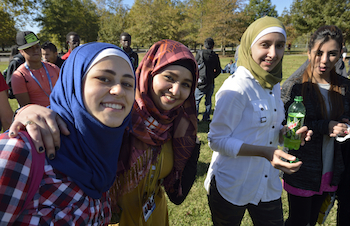 You could choose to donate your time to our schools or to specific programs. However you choose to help, you'll make a real difference in our community. 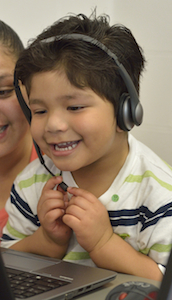 JCPS Language Services provides language support to help the district communicate effectively with English learners and their families in their native languages. Download the School Messenger app. Signup to receive alerts and messages from your school. The portal lets you track your child’s attendance, assignments, daily grades, and class schedule as well as bus and health information. Click here to log on or set up an account. Visit the online application website. Click on Complete a Student Transfer Application. If your child is a current student, you'll need a Parent Portal account (with username and password) or your Portal Activation Key. You can request a key here. These are the basic steps. Click here for more details on the process. 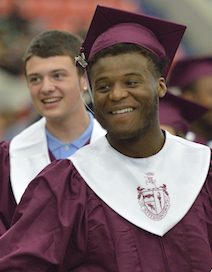 JCPS offers several programs that help students get ready for college and careers, including Career and Technical Education and Advanced Learning Opportunities (e.g., Advanced Placement [AP], International Baccalaureate [IB], and Cambridge International Examinations [CIE]). 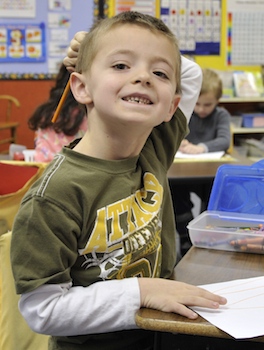 The JCPS Exceptional Child Education (ECE) / Special Education serves students who have disabilities. 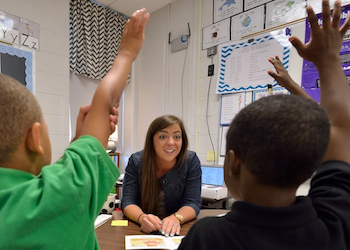 JCPS offers a range of English as a Second Language (ESL) services for all grade levels. JCPS offers programs designed to meet the specific needs of gifted-and-talented students, including the Advance Program.